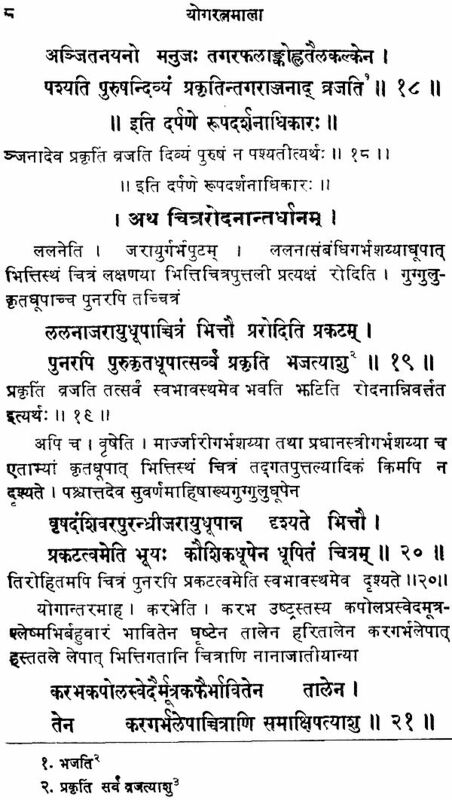 The Yogaratnanmala of Nagarjuna is more or less now a forgotten work though it is important historically. 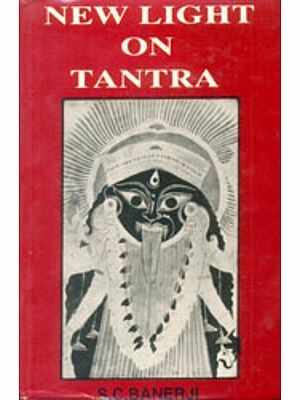 The text was published in 1914 by Venkateswara Press, Bombay1 but not seen today. 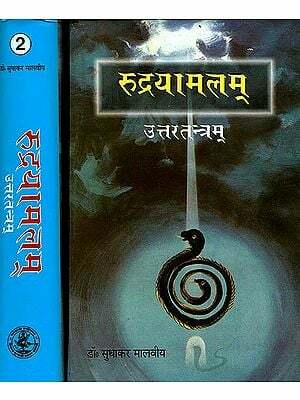 Nagarjuna has remained a mysterious identity in the history of medicine, philosophy, alchemy as well as tantricism and it would be worth-while to examine this text which is undoubtedly by Nagarjuna from this point of view. 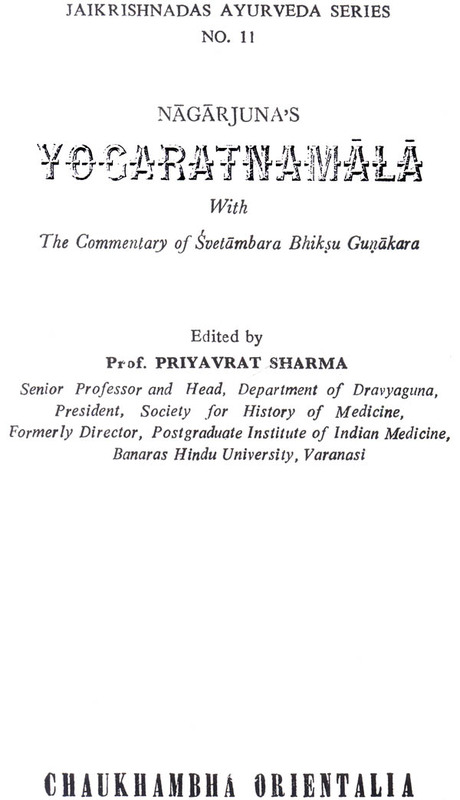 The commentary on this text by Gunakara is also important because departing from the traditional Indian Practice he has given the date of his work (1239 A. D.) at the end of the commentary. 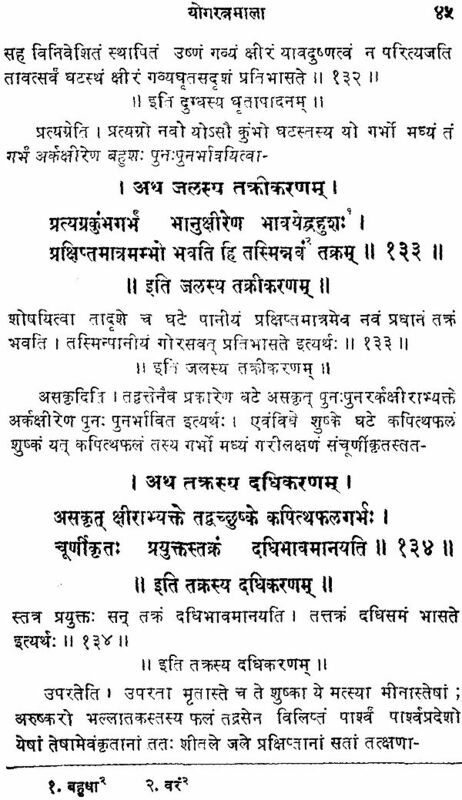 Based on this, the illustrious indologist, Dr. A. R. Hoernle2 has fixed the date of Vijayaraksita, the author of the Madhukosa commentary on the Rugviniscaya of Madhava as about 1240 A.D. because he (Vijayaraksita) has also quoted Gunakara3. Keeping such historical importance of the text as well as the commentary the present edition of the work is being brought out. 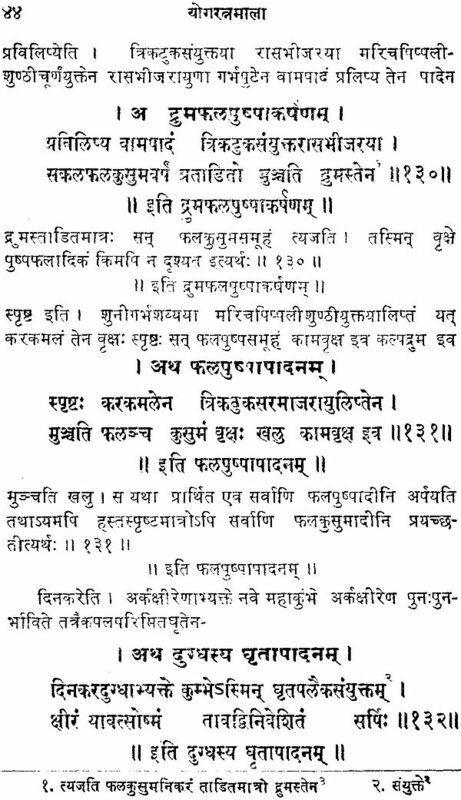 The difficulty is that the author has said it a 'Yogaratnamala' in the beginning (verse 2) but at the end he has mentioned it as Ascaryaratnamala (verse 140). 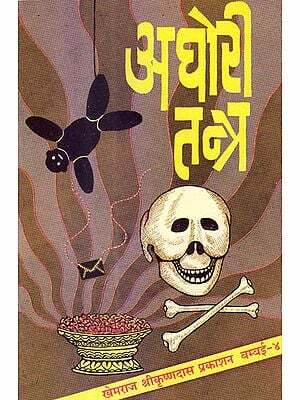 The title is meaningful as the text contains a collection of valuable formulae and recipes and is like a necklace of precious jewels. 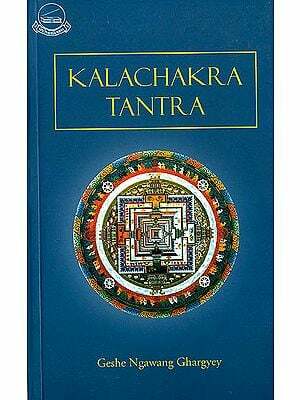 As the recipes are miraculous it is also called as Ascaryayogamala, a collection of miraculous recipes. 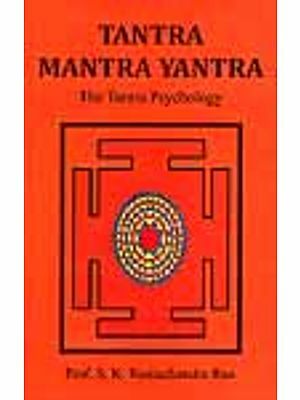 But on the evidence of initial verse supported by the introductory verse of the commentator, the actual title of the work seems to be Yogaratnamala which is preferred in the present edition. 1. Saraswati Bhavan Varanasi- Ms. No. 44791 and 45134. 2. Banaras Hindu University –Ms. No. B 1002 and B 603. 2. Saraswati Bhavan, Varanasi. Ms. sl. No. 44791. Size -9.8 by 3.8 in. Extent- 26 leaves, 9 lines to a leave, 43 letters to a line, complete. Size – 20.8 X 12.0 cm. 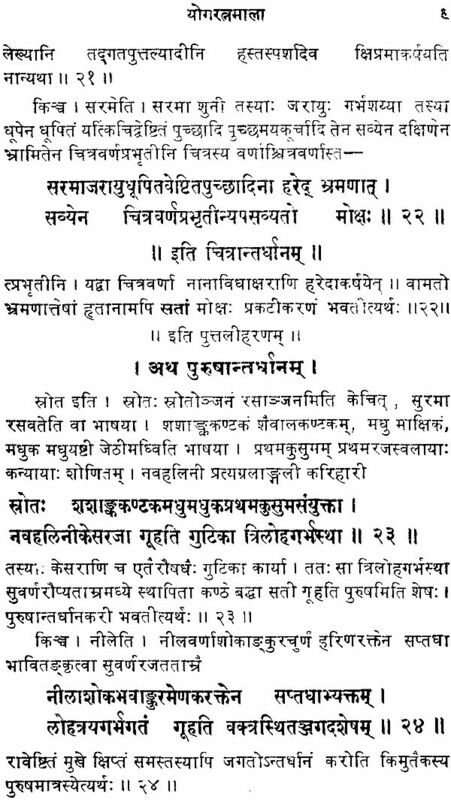 "Ascaryayogamala in 140 verses. See also under Yoga. By Nagarjuna, Pupil of Bhaskara. Bike., B. O. R. I, Mithila, Udaipur, Pub. Venkateswara Press, Bombay, 1914". 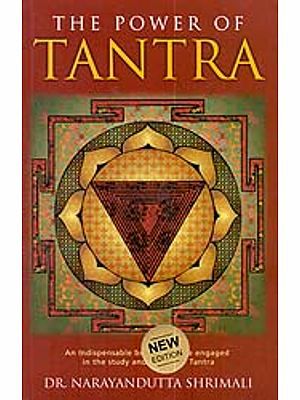 This text has been included under Tantra, Ayurveda, Yoga or Indrajala. 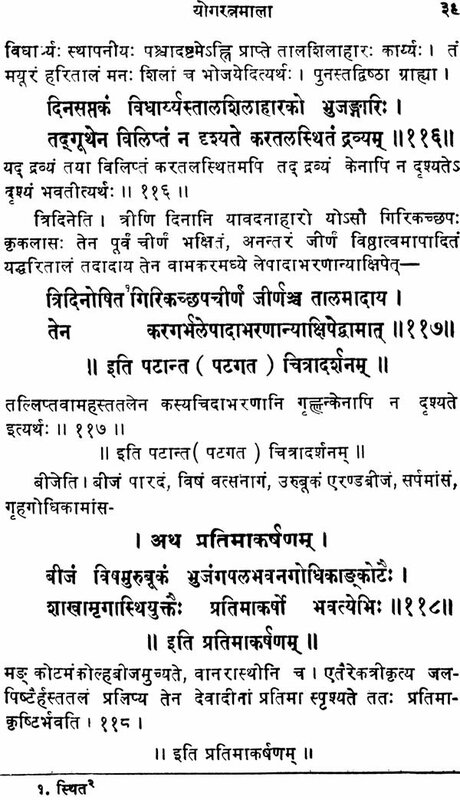 In Baroda Catalogue there are two Mss. –one under Tantra (Sl. No. 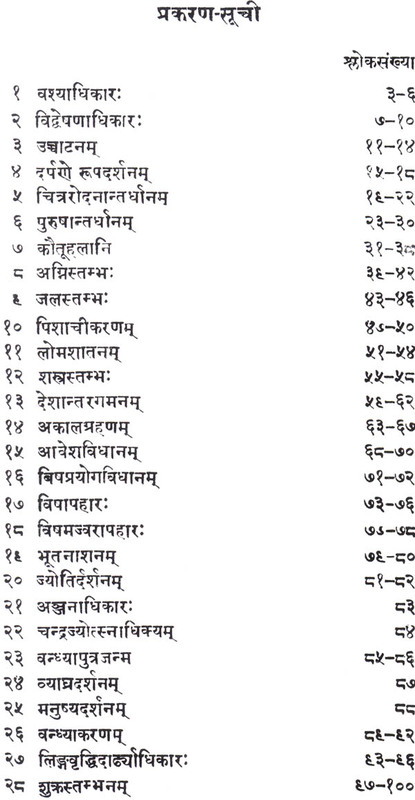 46) and the other under Ayurveda (Sl. 37). B.H.U. 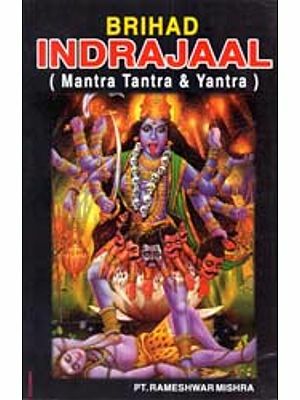 catalogue has described it under Indrajala as well as Tantra. One strange thing is that verse No. 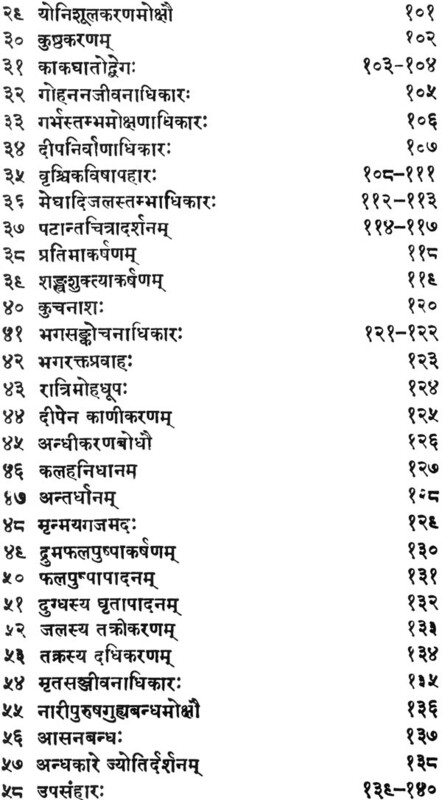 70 is repeated as verse No. 124. All the Poona Mss. also have the same readings. 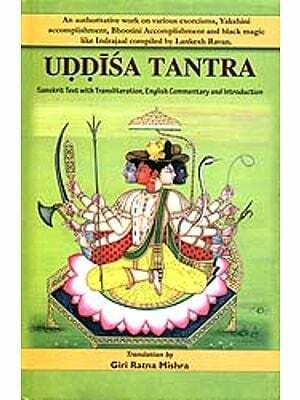 The Contents of the text are various nature such as Medical, Tantric and Mesmeric. There are certain formulae which have been claimed by the author as effective oral contraceptive (V. 89-92) which deserve scientific trial. Similarly, there is one formula for sterility (V. 85-86).